Oconomowoc, WI – October 19, 2017 – Amanda Pennington’s 2017 show season is coming to a close, but not before she heads to the indoor championships. 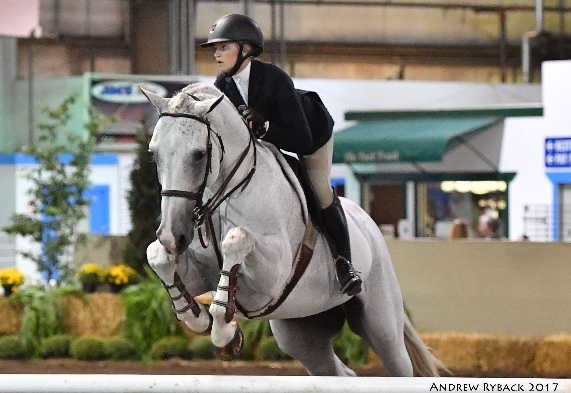 Pennington qualified for the ASPCA Maclay Finals and the Dover/USEF Medal Finals and plans to have a fun experience this year to help her get the most out of her last junior year in 2018. 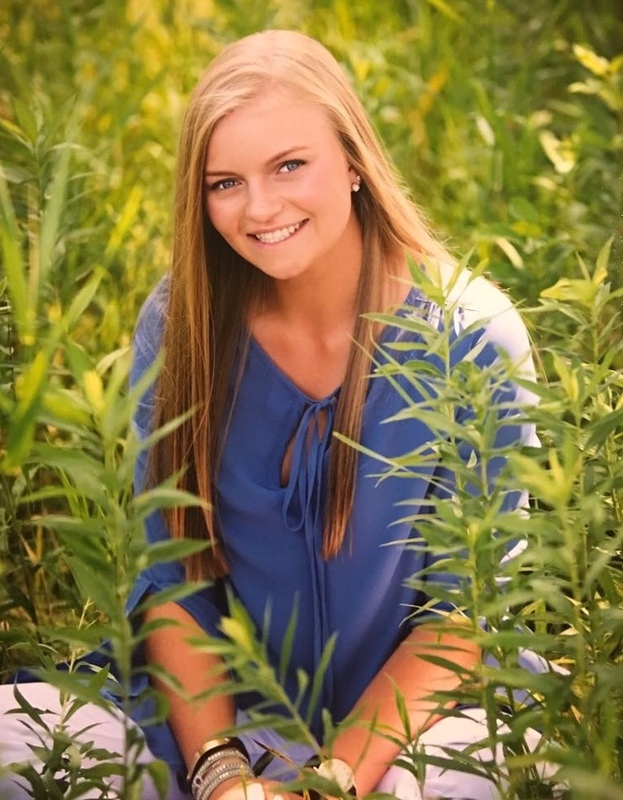 Pennington, 17, makes a 45-minute drive one way from her home in Mequon, Wisconsin, to Integrity Farm in Oconomowoc, Wisconsin, to train with Kathleen Caya and Natalie Hansen. She has made huge progress with her horse, Cumano Boy Z, also known as Wally, who was a green equitation horse when Pennington purchased him 2 ½ years ago. Now he is a completely different horse who is intelligent and confident and headed to the medal finals. Pennington frequently refers to the 10-year-old Zangersheide as her puppy dog with a big heart. 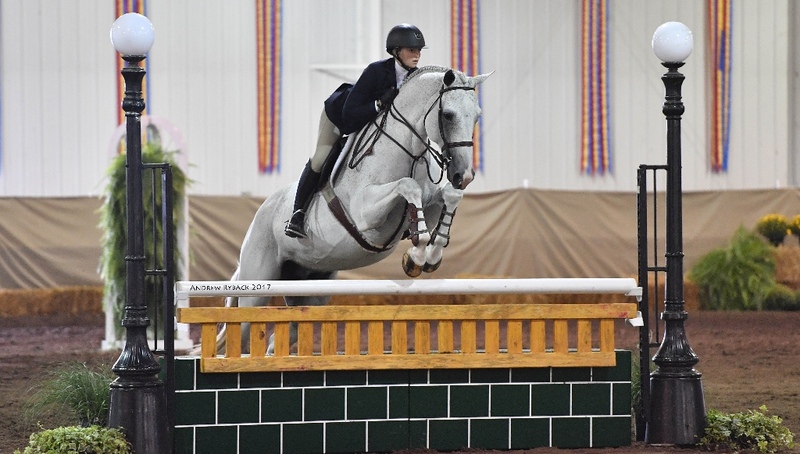 The pair earned the Circuit Championship in the 15-17 Equitation at the Balmoral Park Chicago series this summer. "Everyone at Integrity Farm would like to congratulate Amanda on her accomplishments this year. We wish her luck at indoors and look forward to what 2018 brings for her," said trainer Kathleen Caya. To prepare for indoors, Pennington has worked on bending lines, rollbacks, and wide oxers. One of the most important things she focuses on is flat work with plenty of counter cantering, transitions, and mainly extended sitting trot. She has participated in the Maclay Regionals two other times, but this is her first time going to Maclay Finals and her second year going to USEF Finals. Pennington is a senior at Kettle Moraine Lutheran High School in Jackson, Wisconsin, and has been riding for about nine years. When she’s not riding, Pennington likes to hang out with friends from school and play with her dogs and horses that live at her house. 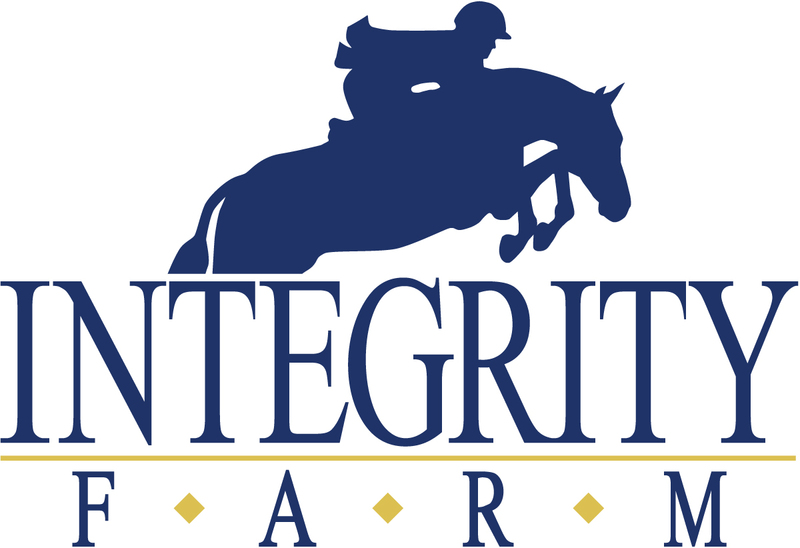 Amanda Pennington rode her way to the Maclay Finals with Integrity Farm trainer Kathleen Caya. Integrity Farm has two locations in Oconomowoc, one on the north side of town on Mapleton Road and one on the south side of town on Golden Lake Road. Both facilities have large stalls, heated indoor arenas, wash stalls, large outdoor arenas, spacious tack room and lounge areas and ample turnout. They always have a large selection of horses for sale to suit any budget and any job.